A long lineage of folding bikes. Innovative, state of the art, the ultimate riding experience. 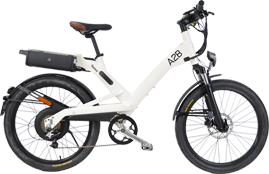 Everything you want to know about e-bikes. 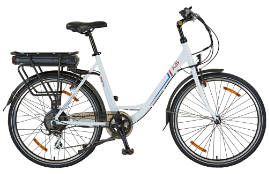 Whether it is a question on charging, riding conditions or how they might transform your commute.